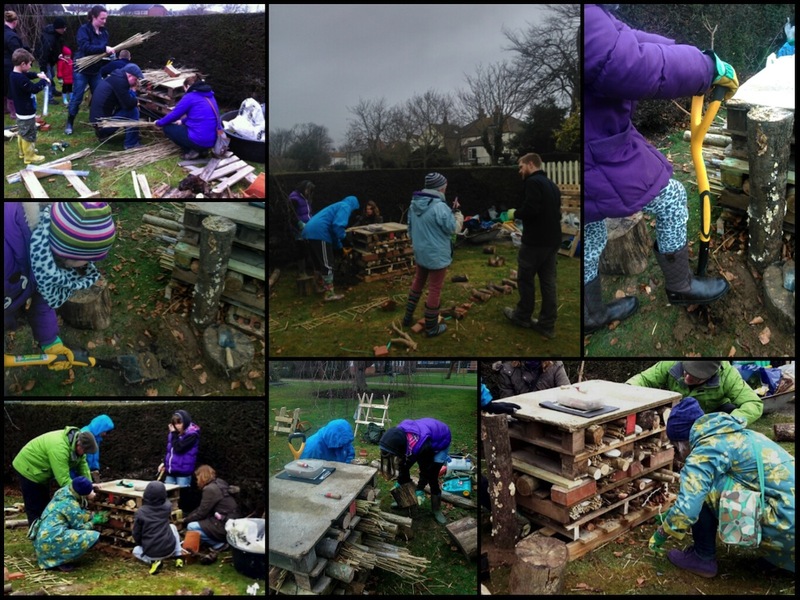 Yesterday we helped build a bug hotel in Worthing's Beach House Park as part of the BugCycle project run by new community organisation Worthing Wildlife in partnership with established community arts group Creative Waves and Sussex Wildlife Trust. BugCycle aims to promote wildlife and encourage biodiversity through creating new habitats for wildlife in this much loved Worthing park. 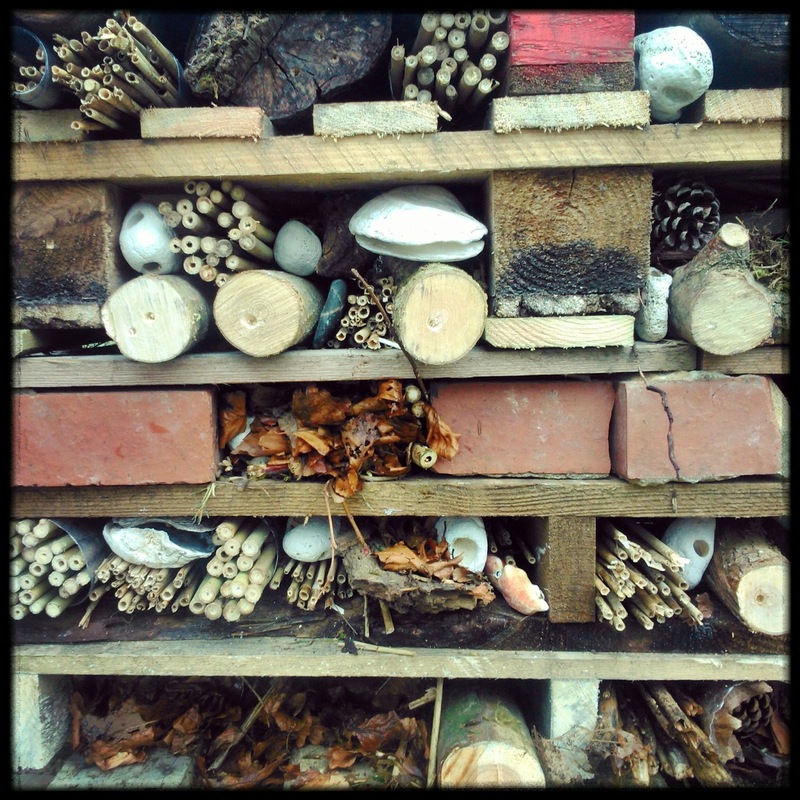 On a drizzly Sunday afternoon we joined a group of hardy locals of all ages to build the first Beach House Bug Hotel. 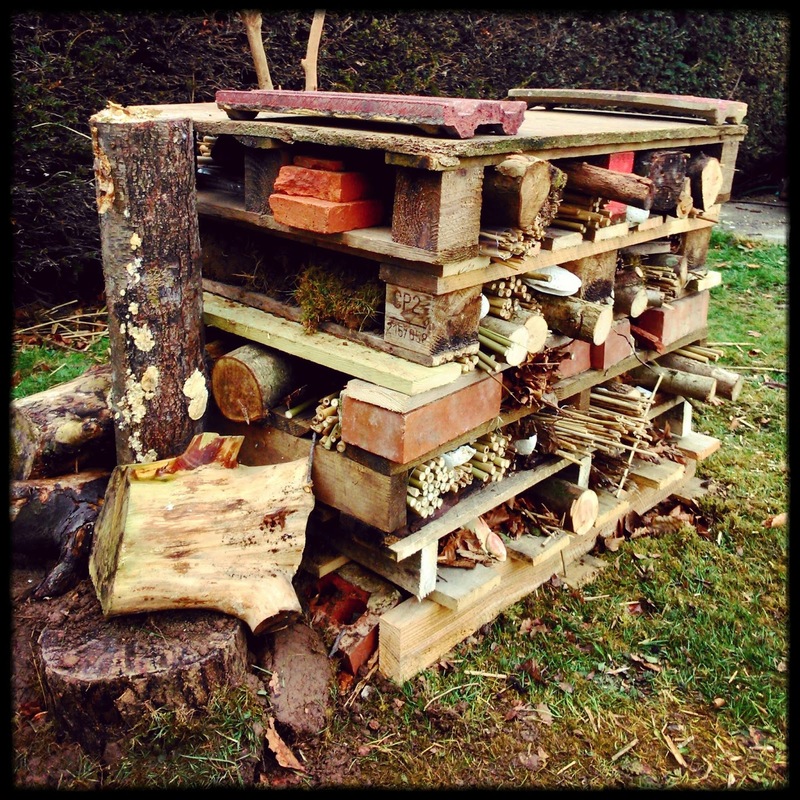 A bug hotel (wildlife stack or mini-beast mansion) is a man-made shelter for insects made from recycled materials which mimics natural habitats by creating lots of small spaces, nooks and crevices of different sizes for insects to nest in. 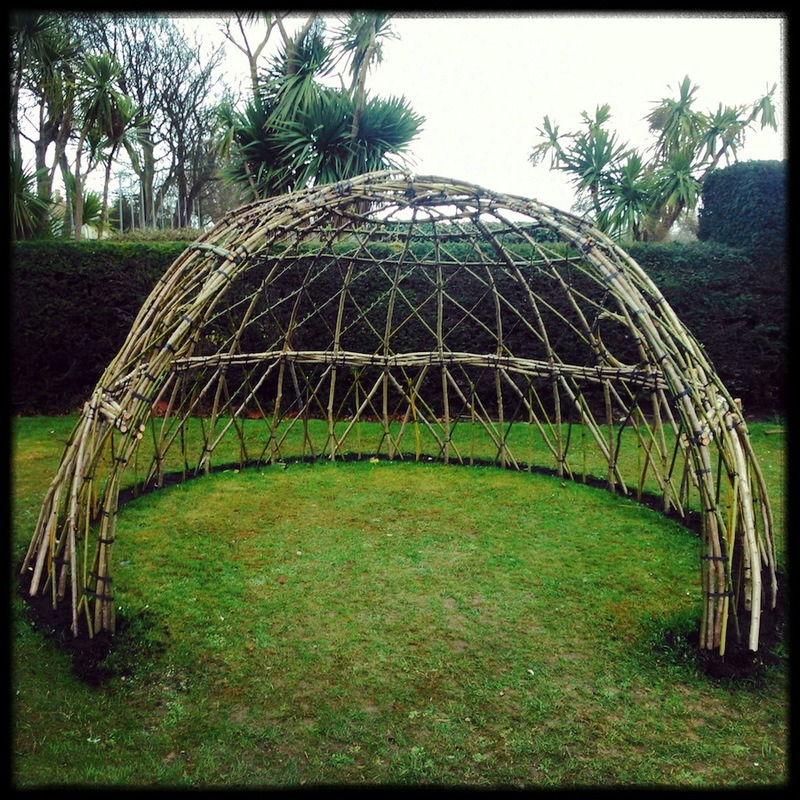 We used old pallets, bricks, rotting bark, tufts of moss, dead leaves, stones, broken pottery, branches with holes drilled in and hollow bamboo canes to create an ideal environment for insects. 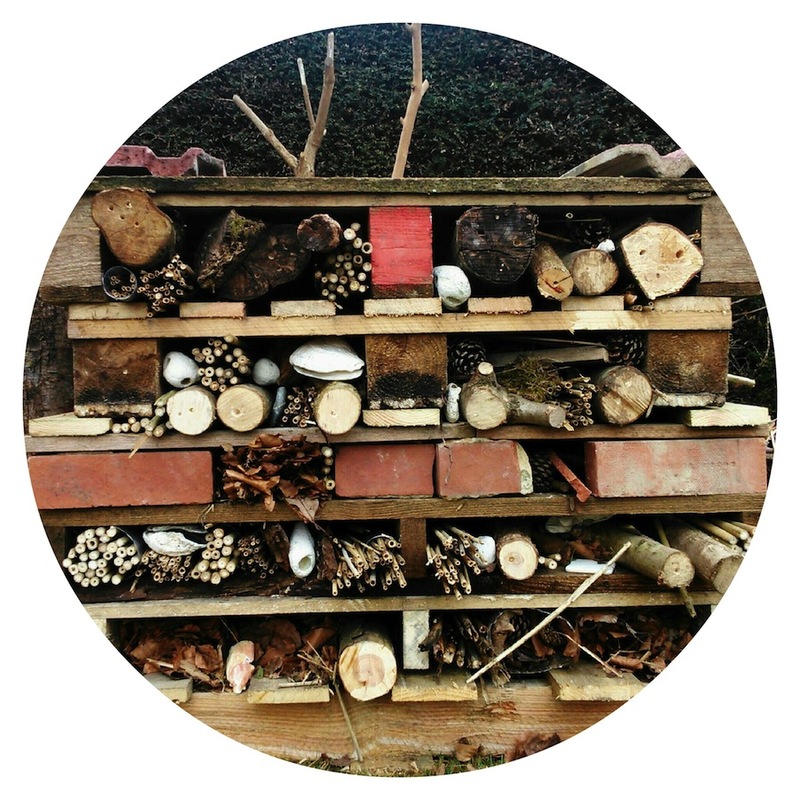 Our bug hotel will attract a wide variety of invertebrates including; solitary bees, woodlice, woodlice spiders, earwigs, ladybirds, beetle larvae, funnel web spiders and centipedes. On walking home through the park later that day my daughter spotted a bee leaving the hotel. 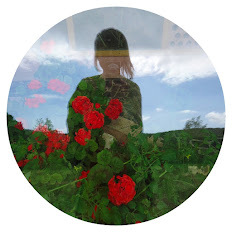 It's heartening to discover it's inhabited already! 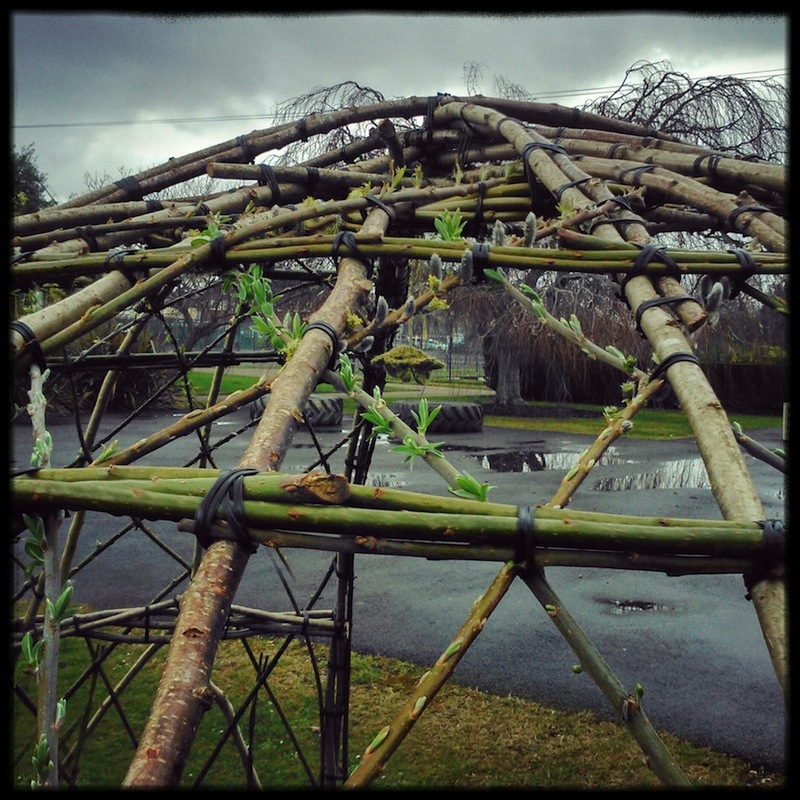 In other news: the first buds have appeared on the BugCycle willow dome we helped build last month. What a joy to see growth and new life in this corner of the park.